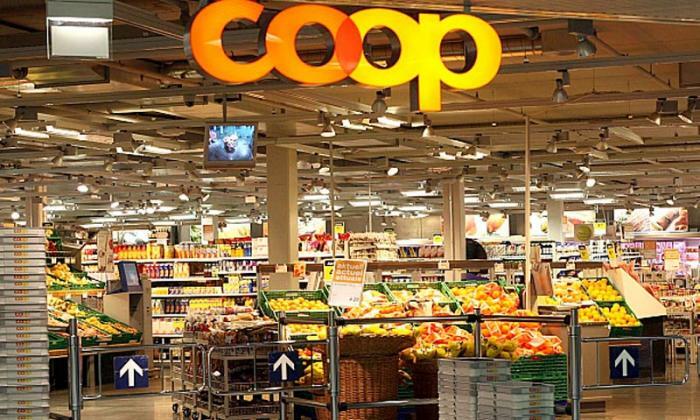 Behavioral economics: How can Coop increase its sales and profit? Over 60 percent of shoppers off-load products as they check out. So it would be a good idea to make the checkout lanes much narrower. Compared to Migros of Turkey and Tesco of the UK, Swiss customers have much more space during checkout. Music with a rhythm that’s much slower than the average heartbeat makes you spend more. Classical music encourages more expensive purchases. Coop always uses an upbeat playlist, which automatically makes the customers shop faster and misses the chance of having them spend more time and money in the store.